My beautiful wife and grandson checking out the beach. Hey there.....PapPappy (aka Bill) signing in from Wilmington, NC. 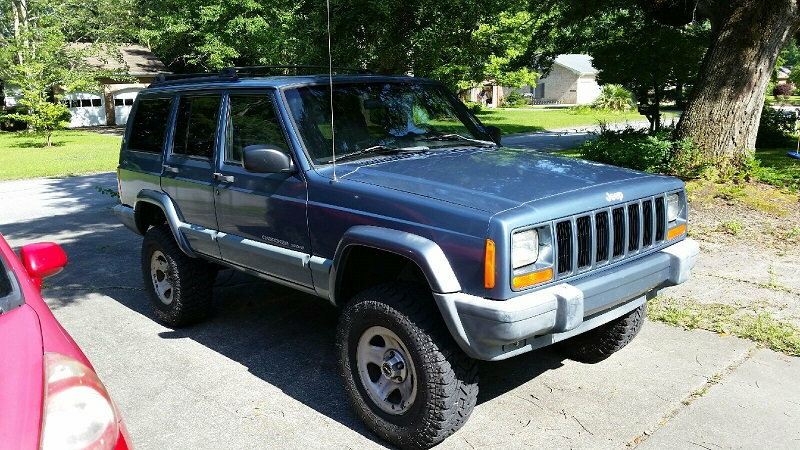 We have a 1999 Cherokee Sport with a lift kit and tires that we just bought. 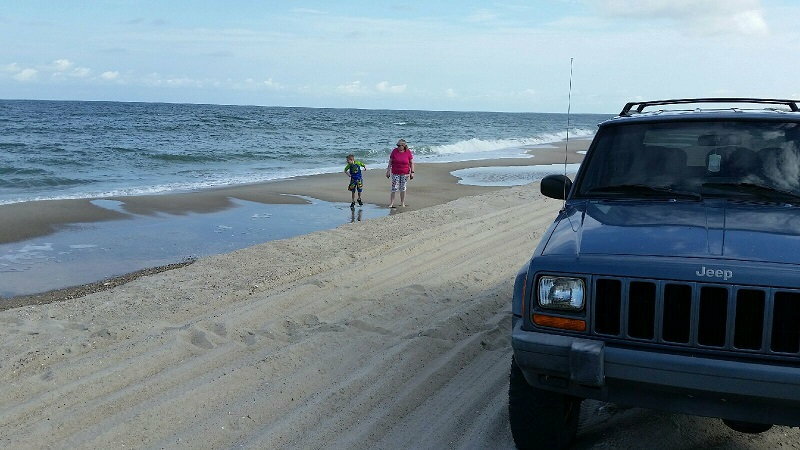 It's been awhile since we've had a 4x4, but I've had a few (GMC Jimmy, Cherokee, Subaru, Nissan P/U) in the past, and we hope to spend lots of time down at Carolina Beach State park. 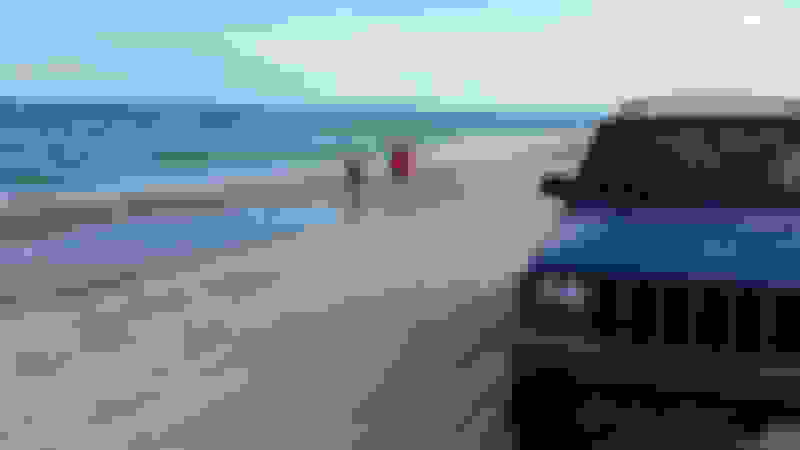 Are there any others on this forum who spend time at Carolina Beach? Hello gang newb from MD just got a 99 Cherokee sport. I have a 94 XJ sport with 252k miles on it. Looking forward to getting info from this site!